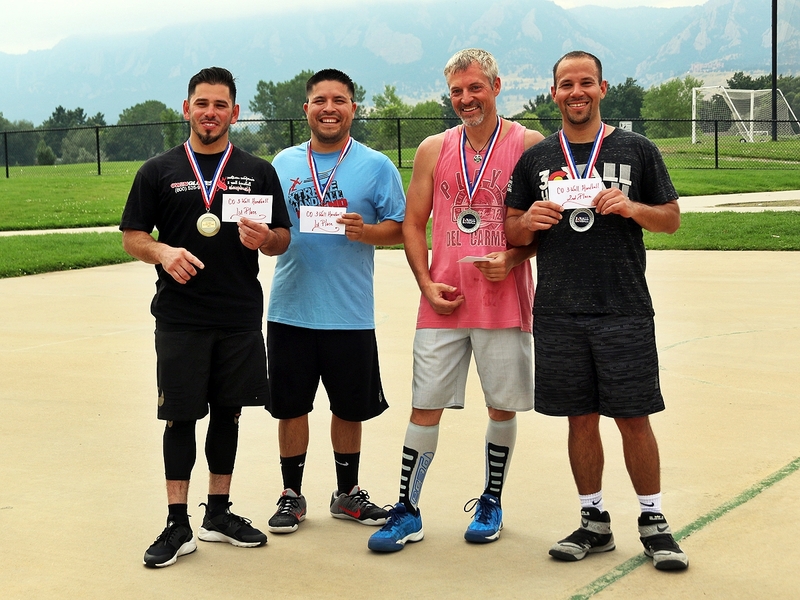 The Shumate/Costigan Colorado 3 Wall handball Tournament in Boulder, Colorado, CO, is scheduled for August third thru fifth, 2017, and you are invited! The tournament hospitality will be plentiful as area locals will be hosting their legendary traditional blowout BBQ festivities on Saturday starting around 11:00am. There will be live entertainment and a multitude of great raffle prizes given away around 1pm on Saturday. All players and their families are invited to attend the BBQ. If you are not playing in the tourney but would like to join in the BBQ, it is free for all CHA members or a nominal $10 for non-CHA members. WPH Touring pros will also be on hand, to include Sean Lenning, Luis Moreno, Shorty Ruiz, Mando Ortiz and Abe Montijo, to name just a few. Come for the handball, but stay for the BBQ, Live Music and Local Hospitality!